Highest quality co-polymers available. Twice coated for maximum knot strength and water repellency with remarkable strength-to-diameter ratio combined with an optimal blend of suppleness and elasticity. 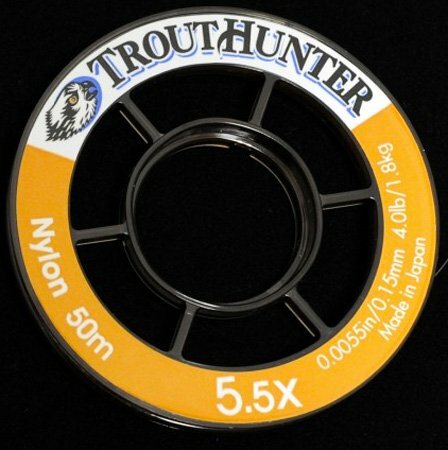 Proprietary misty brown polycarbonate large arbor spool designed for low material memory and easy handling in a stackable, compact, durable design. 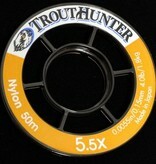 Premium rubber tippet tender is long lasting, smooth and water repellant with unique colors for each diameter allow for quick identification of size.